There is no doubt about it, the future of entrepreneurship is certainly female. 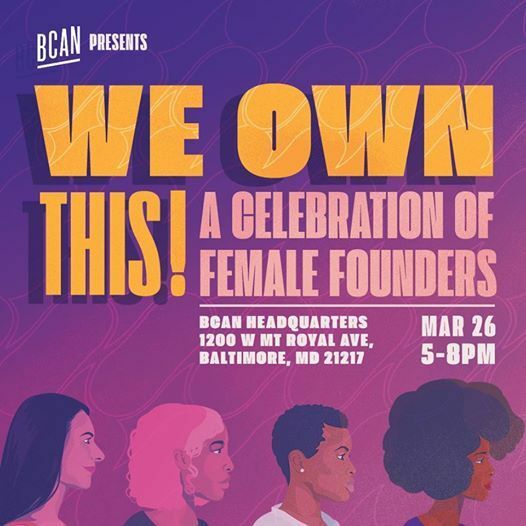 Join BCAN to celebrate the unique spirit of Baltimore’s female founders. To start off the evening attendees will be treated to free photo session during our "Headshot Happy Hour". 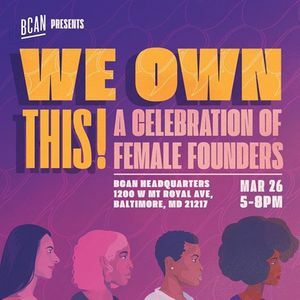 Followed by an intimate discussion with female founders, all based right here in Baltimore. The evening will conclude with some time to network, mingle, and enjoy treats from local women-owned businesses! 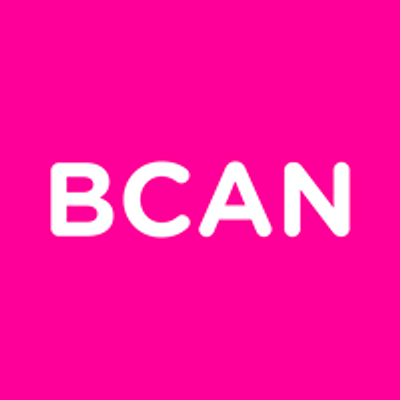 For all the female founders, entrepreneurs, and business owners out there, this one is for you!